Are you really good at killing your houseplants? It’s a talent that, unfortunately, many possess. Plants can be temperamental—it’s true. But there are a few things you might be doing to contribute to their demise. Have you tried everything you can to keep them alive? 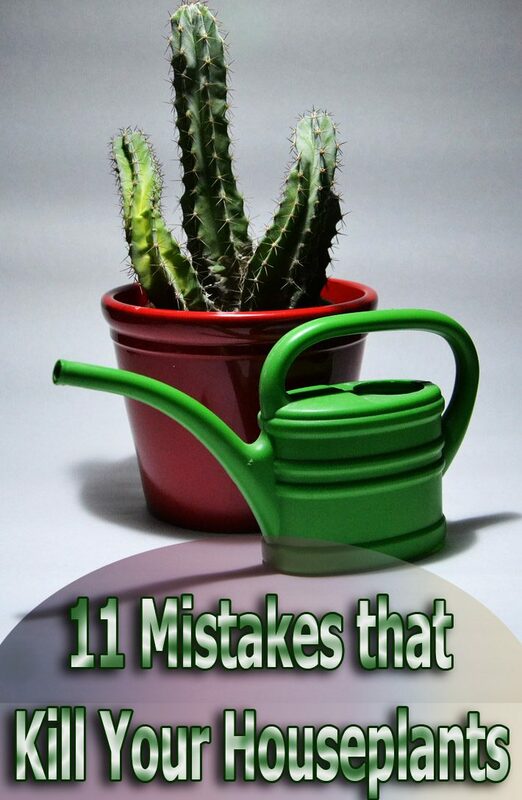 You may think you have…but here is a list of 11 ways you could be killing your houseplants. “People often think that more water is better,” ProPlants Director of Merchandising, Megan Schrimmer, says. All plants have different needs when it comes to watering—which can vary based on the time of year, amount of light and temperature. “The easiest solution is to understand the moisture level of your plant,” says Schrimmer. Some plants like to dry out completely between waterings, others need to be kept moist—so the safest bet is to check the care instructions. Stick your finger into the dirt about an inch deep to feel whether it’s dry or moist. 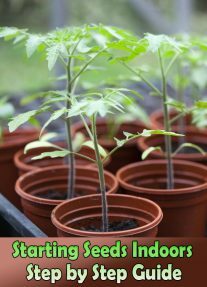 When excess water collects at the bottom of the plant’s container, it causes root rot, which can kill your indoor plant. The best way to avoid this is to remove the plastic grower pot from inside the decorative pot, water it in the sink and then let it drain completely before replacing it back in its decorative outer pot. What’s just as harmful to your plant as over watering? You guessed it: under watering. When in doubt, check the care instructions to learn how often to water your particular plant species. Again, stick your finger in the soil to see if it feels dry. Some plants, like the peace lily, are very expressive—the leaves will droop when it is in need of a good watering, and will perk right back up again once its thirst is quenched. Water the soil thoroughly each time, making sure it drains from the holes at the bottom of your pot. Certain flowering plants require you to “pinch off” old blooms to encourage new growth. You’ll know when to pinch because the blooms will have turned brown, indicating that they are dying. Pinch the bloom, by holding the stem with one hand and using your other hand or gardening sheers to pluck off the entire bloom. 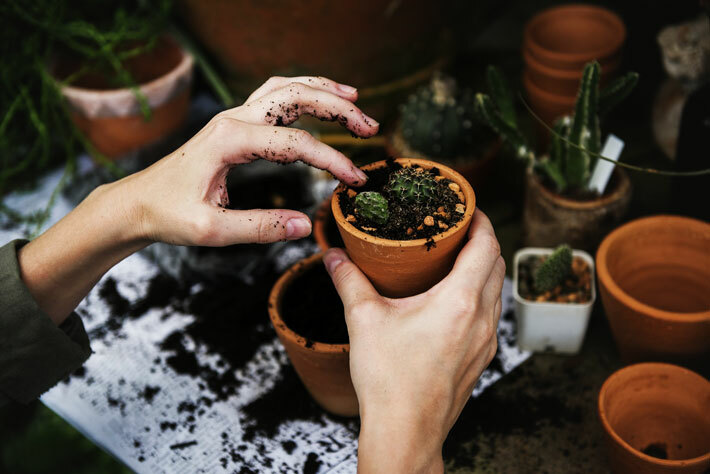 chrimmer clarifies, “Houseplants can become bound by the containers they are in.” Most plants outgrow their pot within one to two years, so it’s important to swap it out for a larger one with fresh soil, or replant it in the ground outside, giving it more space to grow. You’ll know when to repot because the leaves may turn yellow, indicating it isn’t getting enough nutrients from the soil anymore or water may pour quickly out the bottom holes as you water it. In some cases, you may see roots growing out of the drain holes in the plastic grower pot. To inspect the roots, water the plant thoroughly, and then carefully tap the side of the grower pot onto a hard surface. Gently remove the plant from the plastic grower pot and if the roots have grown into a mass or matt around the soil, or the plant will not easily lift from the plastic pot, your plant is root bound and needs to be repotted. Also keep in mind that you should never repot when the plant is blooming. It is also important to make sure you select the right size pot for your plant from the beginning. Some of the most common damaging insects for plants include gnats, spider mites and white flies. Prevent pests from attacking your garden with such techniques as waiting 30 days to introduce new plants to the area you keep other plants, removing weak plants, using seaweed mulch or spray and keeping leaves clean by wiping them down with soap and water. If bugs are damaging your plants, first identify which kind it is, then use a natural remedy to eliminate them. Keep in mind that some insects are actually beneficial to your plants, like ladybugs or praying mantises. Going on vacation? Nice for you, but not for your houseplants. Make sure that you arrange for someone to come and water your plants while you are away. Another option is to use a Plant Nanny device—a terracotta-watering stake that you attach a bottle of water to on one end, and then insert the other end into the soil. When the soil dries, it automatically draws water from the bottle. Houseplants are dependent on their soil for nutrients, and may need supplements for optimal health, growth and bloom production. 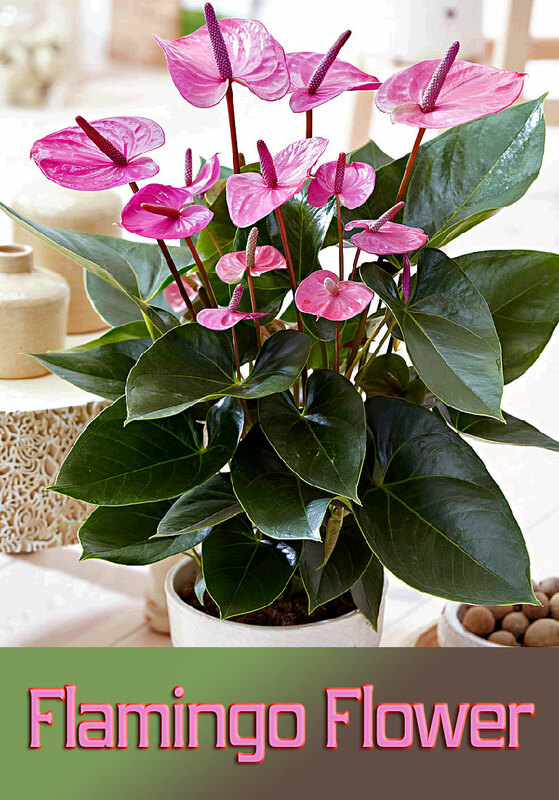 Using a balanced houseplant food (which can be purchased at any nursery or big box store) on a regular basis, as instructed by the manufacturer, will ensure your plant is getting the nutrients it needs. Says Schrimmer, “Check to see if your plant variety is listed on the back label when picking out a fertilizer. Some plants, such as orchids, require fertilizers specifically formulated for their needs.” Be sure to follow the instructions on the label for your plant, as over-fertilizing can kill your plants. Each plant species has different needs when it comes to the type of soil it requires based on its natural environment. You can mix your own soil at home, or choose a high-quality, organic soil with medium weight to give it the longest lifespan. Make sure that the soil you mix or buy is designed for your plant’s needs. 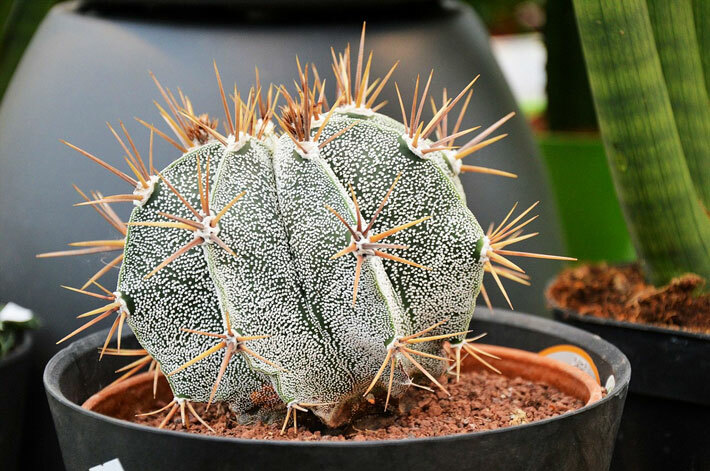 Some plants do best in thick, dense soil, while other plants, such as cacti, need fast-draining soil with high sand and peat content, to prevent root rot. Plants become accustomed to their place in your home, and don’t like to be moved around too much. If a plant is thriving under certain temperatures and light conditions, moving it could make it difficult to adjust to its new environment. Typically you’ll want to find a good place for your houseplant and keep it there. 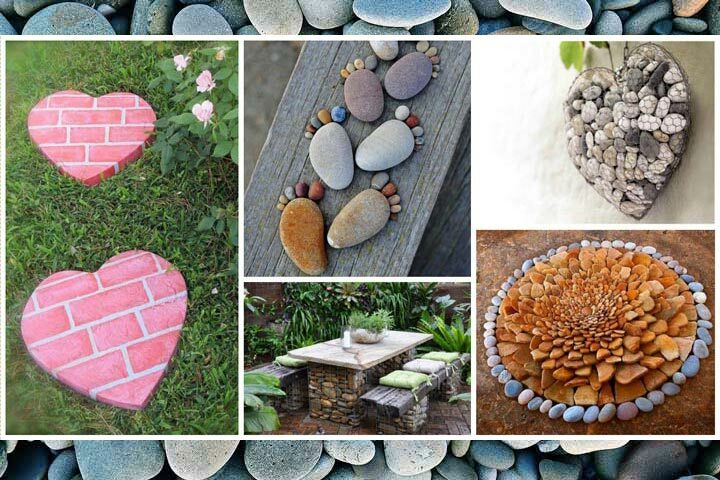 Plants are beautiful additions to your home, bringing a lively, fresh outdoor feel inside. 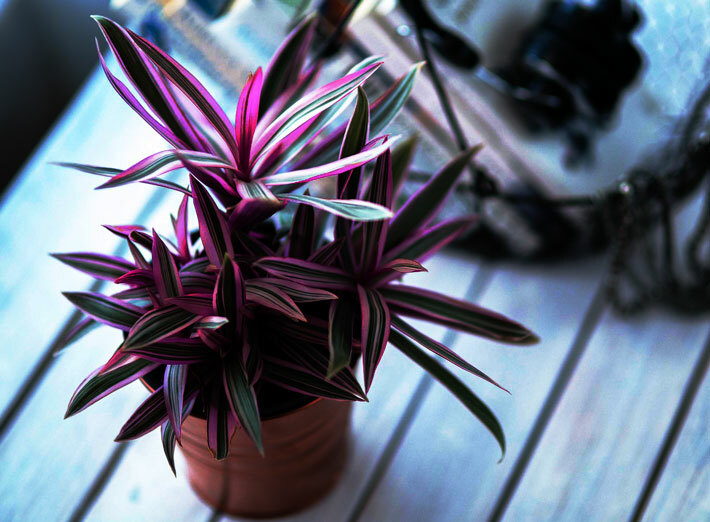 Don’t be afraid to own an indoor houseplant because you are a notorious plant killer—start off with easy plants to care for, like succulents, money trees or evergreen lilies. Once you get into your groove with your houseplants, it becomes fun to maintain them—and well worth the little extra work.